I'm sure most of you have heard of FoodPanda? :) When I first heard about it, the first thing that catches my attention was the cute name! Wonder if they were inspired by the Kungfu Panda Po who eats a lot a lot. XD So yes, today I'm gonna let you know more about FoodPanda! FoodPanda is an online food delivery portal that lets customers order food from the best restaurants and have it delivered right to their doorstep! In Malaysia, there are about 300 restaurants to choose from including popular chains like Kenny Rogers Roasters, Sakae Sushi, Tony Roma's and even local favourites like the Chicken Rice Shop or even drinks like Chatime. Does the list sound tempting already? 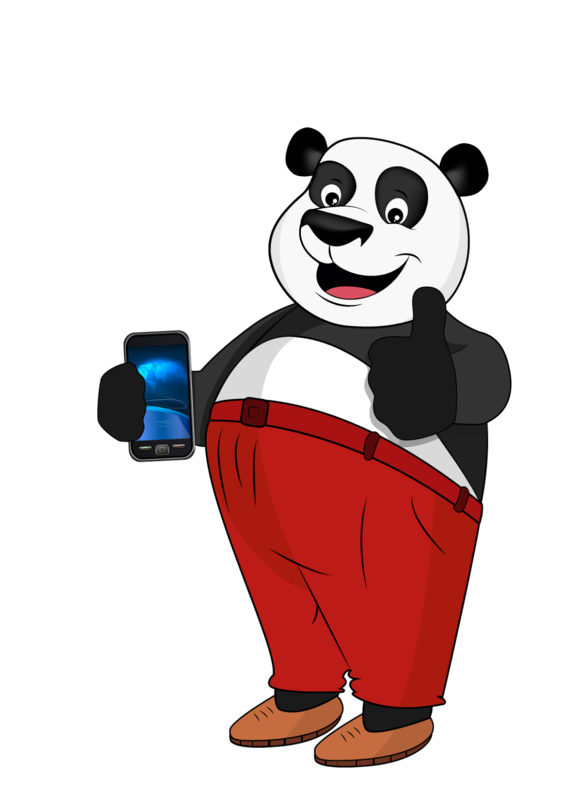 Fun fact: FoodPanda is also one of the three new apps launched for the Nokia WP8 devices. They mentioned that "With FoodPanda, you can order any kinds of food and have it delivered to you in the shortest time possible." Even though it's not available worldwide yet, it has done a great job in the countries that it is currently in now. 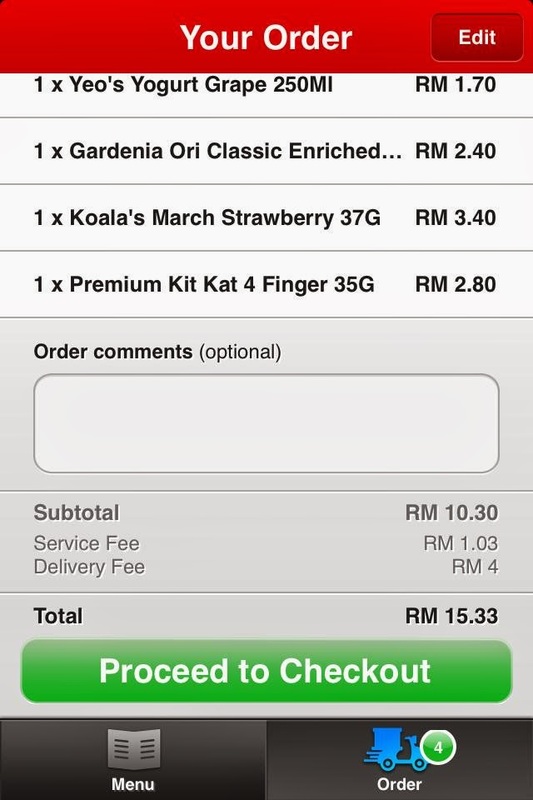 You can choose to order online from FoodPanda.my or download the mobile app and just order right from your smartphone. That's what I did and here's a quick tutorial to show you how. Download the app from the AppStore. 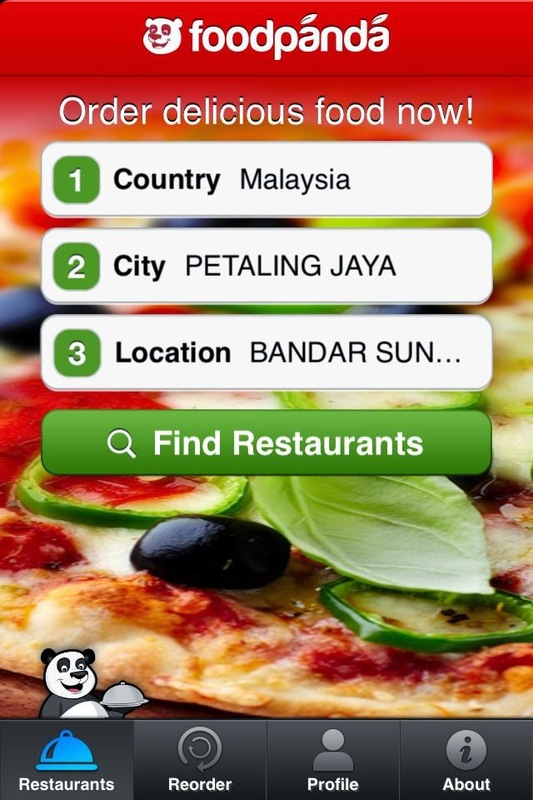 Key in your location to search the restaurants nearby! 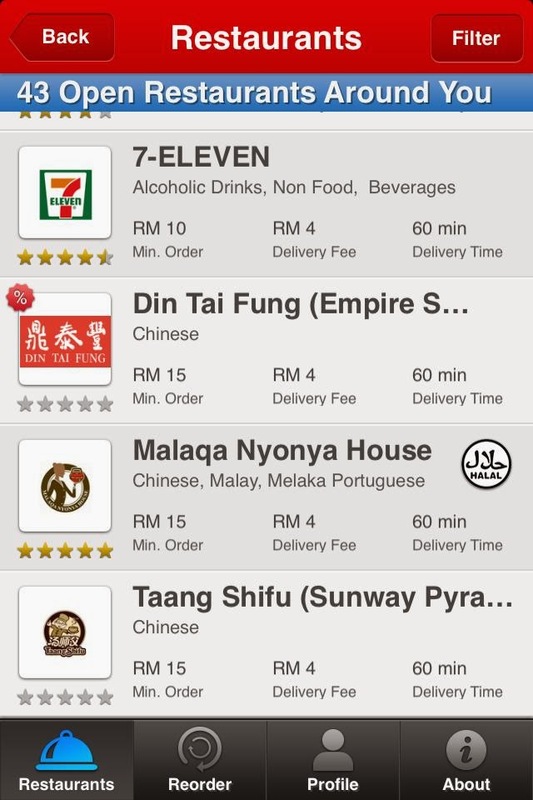 By the way, there is also a FoodPanda page for 7-Eleven and you can find it at http://7eleven.foodpanda.my/. So many choices! You can even top up credit for your phone. Click into the item you want and select the quantity. 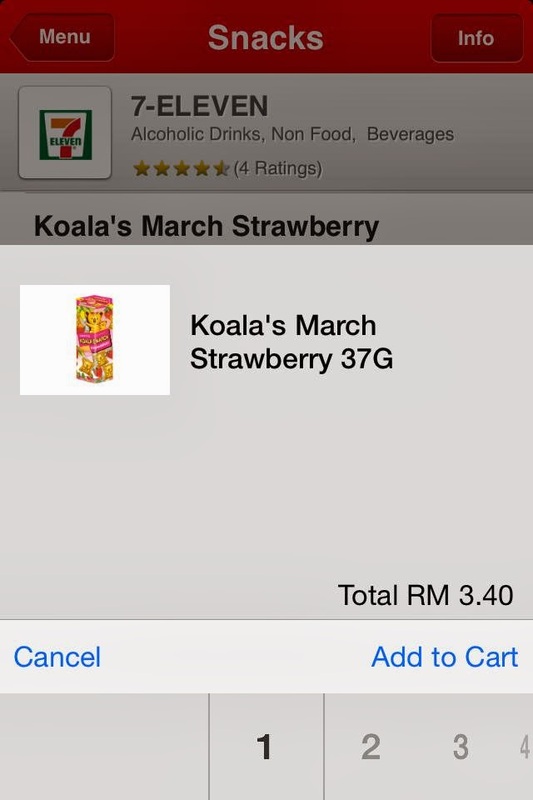 Who loves Koala's March biscuits as me!!! My orders. Stock up snacks for my late nights staying up to do assignment! Oh just realised there's a RM4 delivery fee too.. You should also try and buy to at least the minimum amount (RM10 for 7-Eleven) because they will "top up" and charge you for that even if you don't reach RM10. Then "Proceed to Checkout". Register for an account or sign in with your existing FoodPanda account. Next, "Save and Proceed". Key in your delivery address. Key in your mobile number for order confirmation. 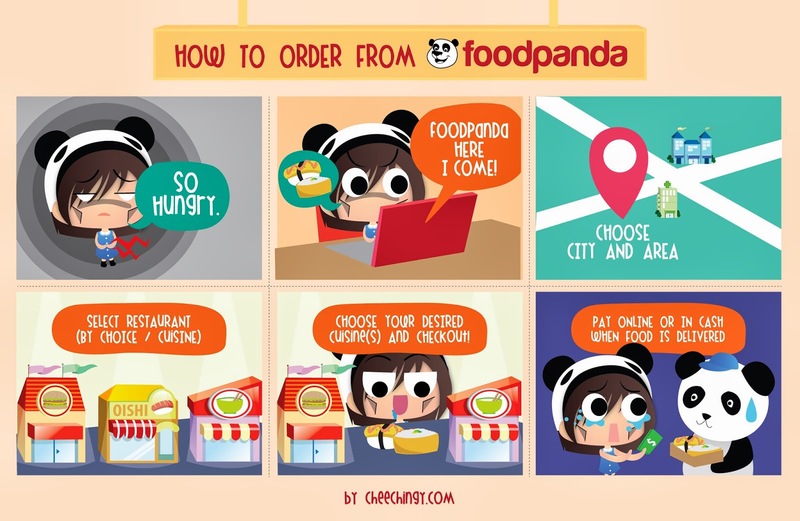 FoodPanda customer service will call you to confirm your order! You can choose to pay online or cash on delivery. Also, key in any promotional codes you have in the "Order comments" section to get your discount. 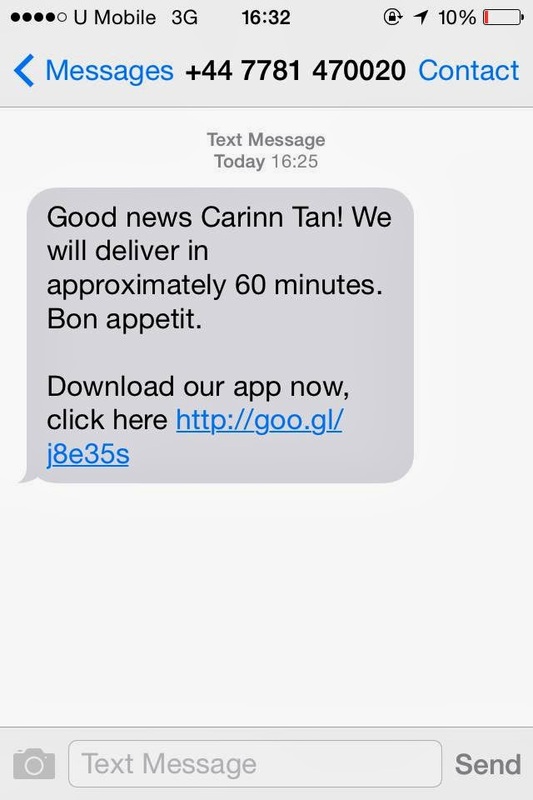 Besides calling you, FoodPanda will send you a confirmation message too! These are the things I ordered. All came in good condition, the yoghurt drink was still chilled! However, my order did not reach in 60 minutes as indicated, so I was a bit disappointed. Considering the traffic jam in KL, it'd have been acceptable but my food did not require any cooking ah.. 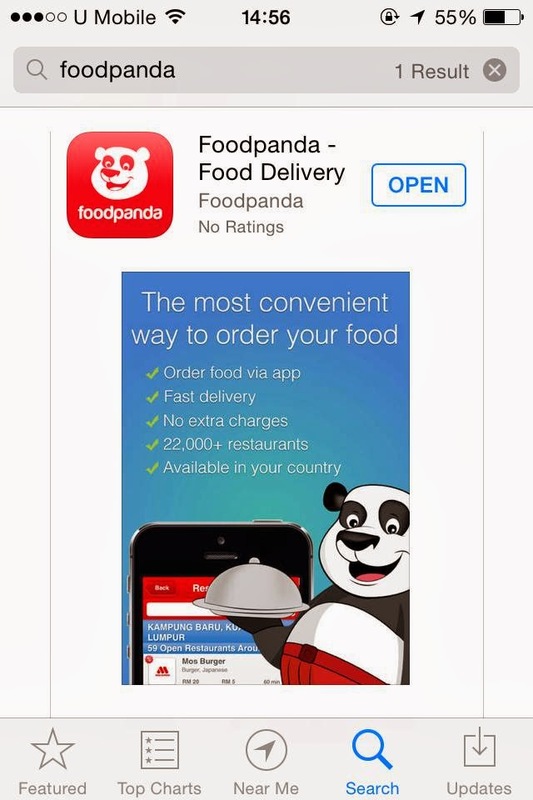 I do like the idea of FoodPanda delivering food to our doorstep. It is especially convenient for students who have no time to cook or go out and eat. Saves a lot of time! However, 60 minnutes is really too long to wait so you'll have to order in advance. Also, the restaurant details like contact number and opening and closing hours should be included within the app as well. There are reviews for each restaurant too so you can read them before you decide to order anything. Not digging the idea of a minimum purchase as well but FoodPanda has free delivery for selected restaurants everyday so that's good news! The customer service personnel was also polite and even though their lines are usually busy, they will send you a text if you need help from them. So because of this, I will give FoodPanda another try and next time, I'll order solid food ok! So anytime you're feeling hungry, do log on to FoodPanda.my or download the mobile app to grab some food and satisfy your hunger! Check out their Facebook page too for the latest news and updates. 2. Follow me on Google+. 3. Leave a comment with your GFC and Google+ username (i.e Carinn Tan) and your email address so that I may send you the voucher code if you win. And that's it! Contest ends on 13th April 2014 and is open to Malaysians only. I will I will randomly select FIVE (5) winners and email you. Please note that the voucher will only be valid for first time users so if you've always wanted to try out FoodPanda, now's your chance! Note: The review is based on my personal thoughts and experiences after trying out the service. Have a great day ahead, friend !! God bless u. Are you foodie? Wanna enjoy the world cup! 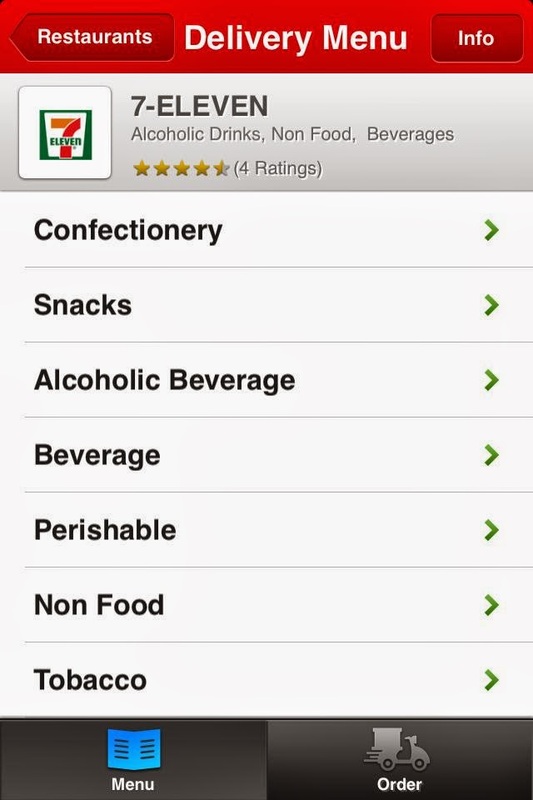 Here are some of the best food apps that can deviler you the food that you want to have. Thanks ya! Agreed, I think it looks better on desktop too. Thanks for sharing information, Food panda always providing great discount and best quality foods to customers. 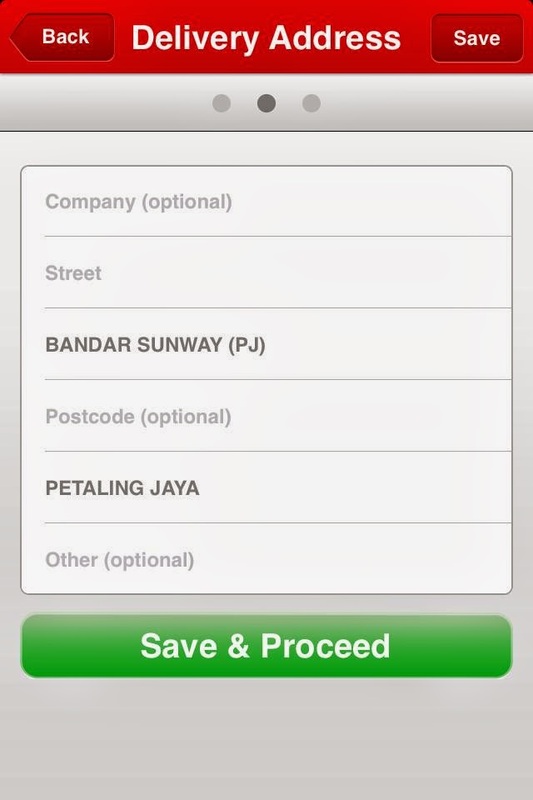 ordering food online.... default foodpanda only comes to my mind. Thanks for sharing the article. Indian users can find best and working latest food panda coupons in www.acouponz.com under foodpanda store. Oh dear. You should email their customer service regarding this prob! I order my food last time on foodpenda, They provided me good service. Thank you foodpenda. This is such a good blog for online food order. Thanks for sharing this article on Food. Good article, I used to order my food from foodpand mobile app only. Some times they want to order the food by providing foodpadna coupons. Yeap, but too bad they are not found commonly in JB now anymore..